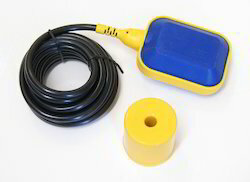 We are offering Level Indicator and Controller to our client. 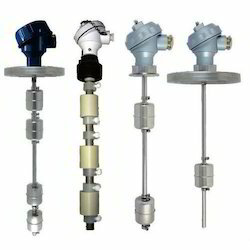 Side Mounted Level Switch offered is backed by latest technology support and provide vital assistance in maintaining level in tanks. 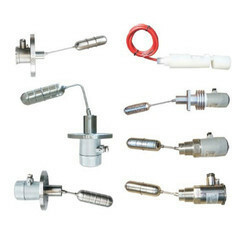 Made available in different specifications for suiting different size mounting requirements, these level switches are also economical in terms of usage and provide accurate functioning for liquid level detection in all vessels. Further, its stainless steel construction also makes it suitable to be used for almost all fluid control and maintaining liquid levels in large tanks or containers. Some of the industry sectors these find use in include Process, Food Industry and others. Our in-depth industry experience enables us to provide an extensive range of Top Mounted Level Switch. Technologically advanced items are designed and developed in compliance with the industry standards through premium grade raw materials and latest technologies. With the help of our well equipped infrastructure facilities and well trained professionals, we are able to deliver our exclusive range within the committed time frame. 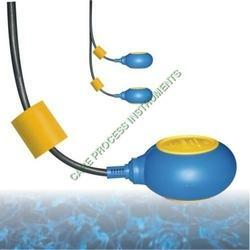 We are offering Cable Float Switch to our client. 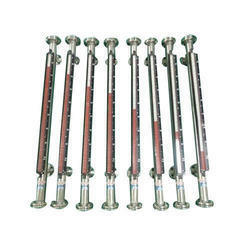 We are offering Cable Float Level Switch to our client.